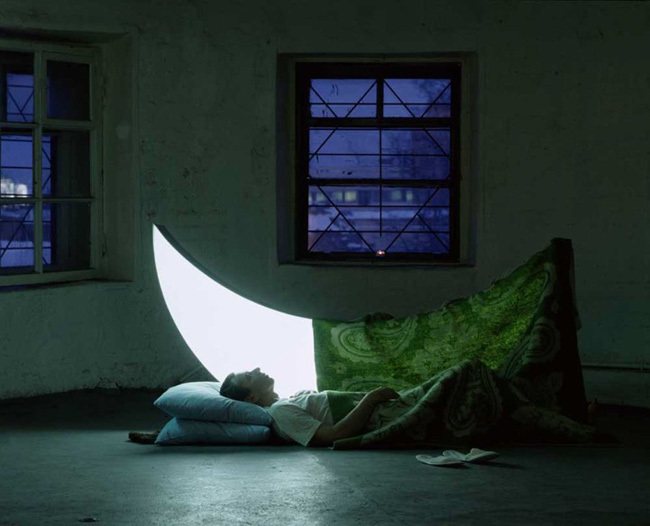 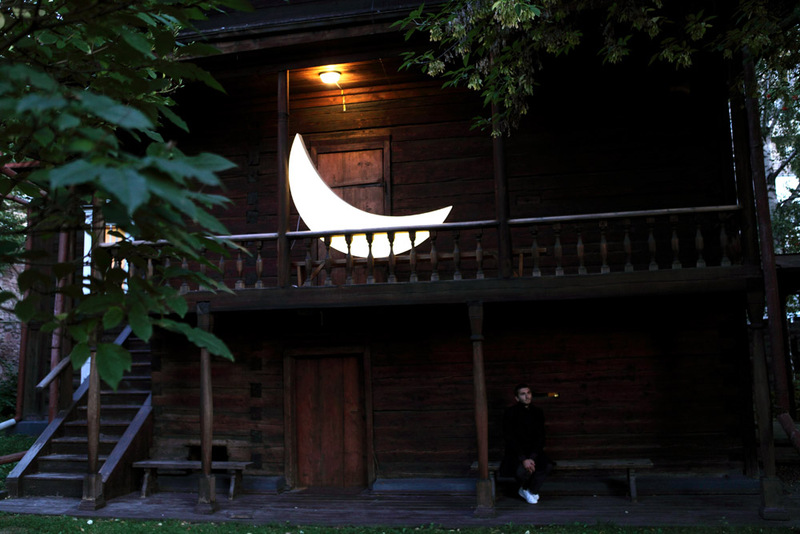 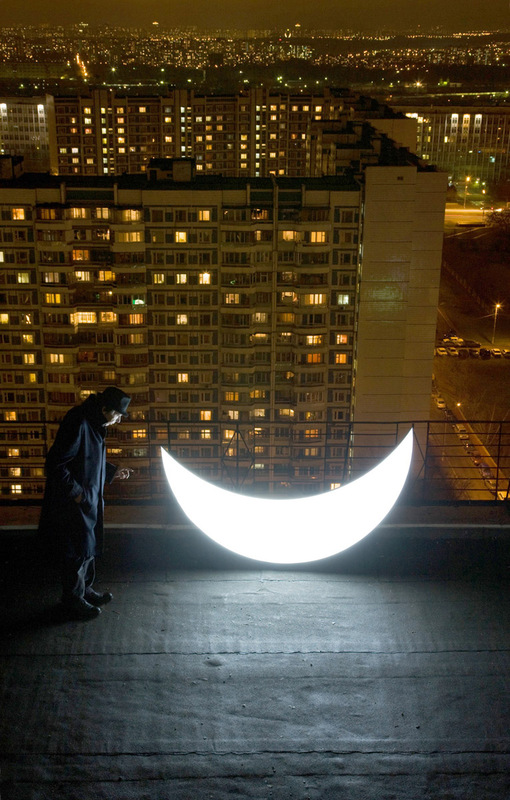 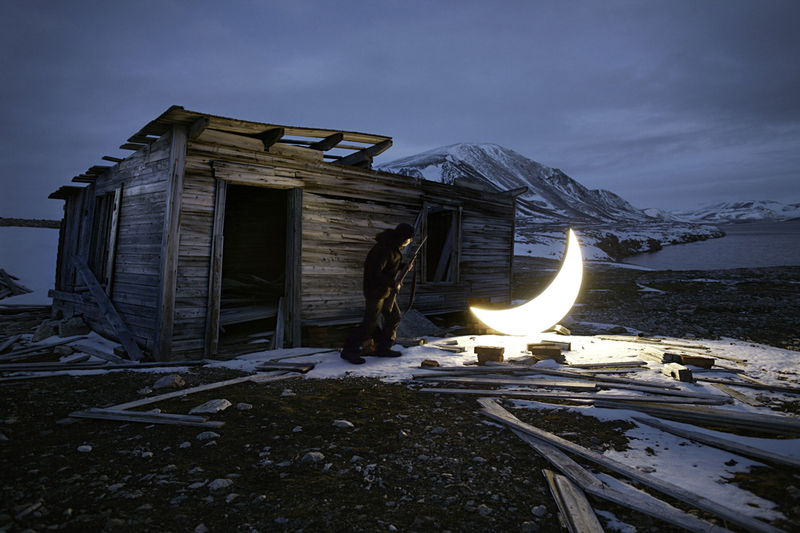 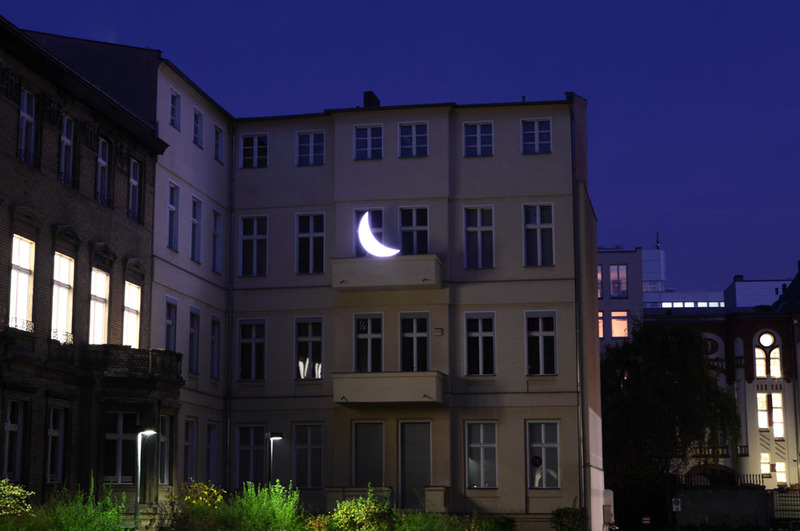 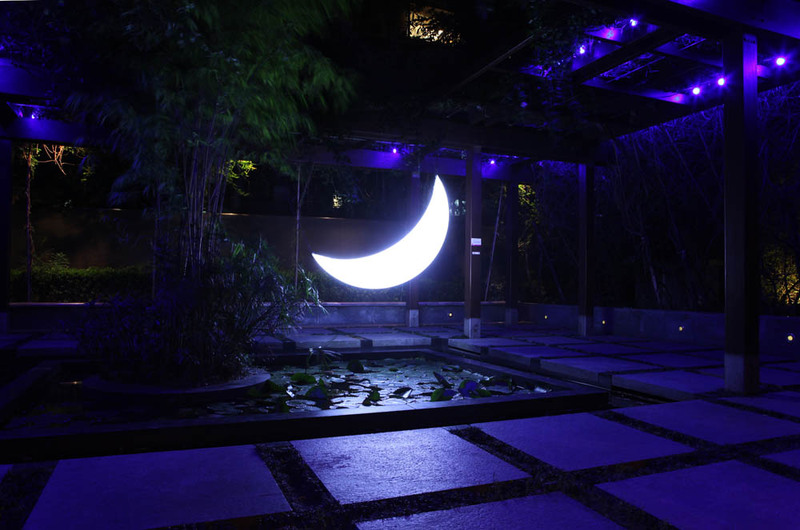 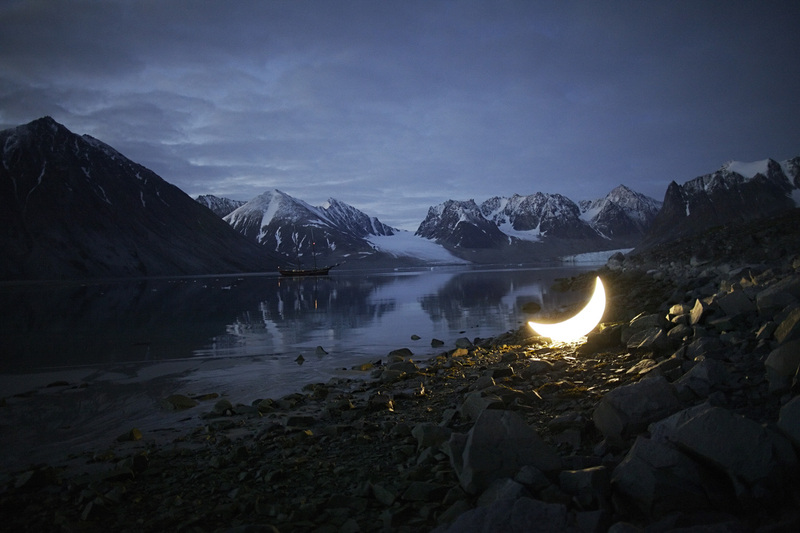 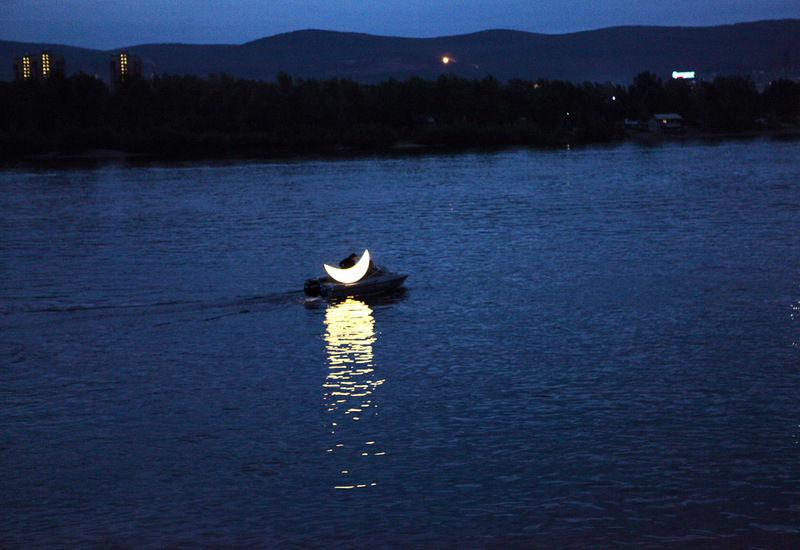 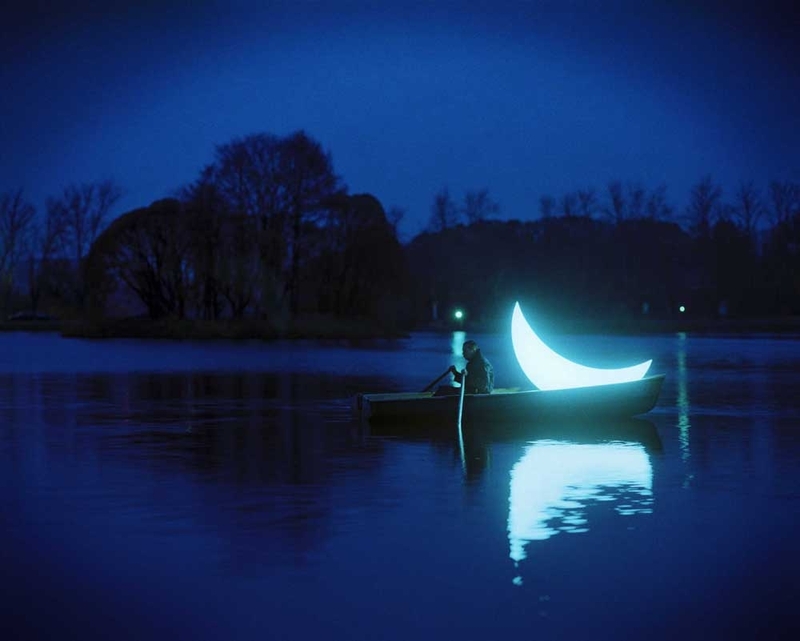 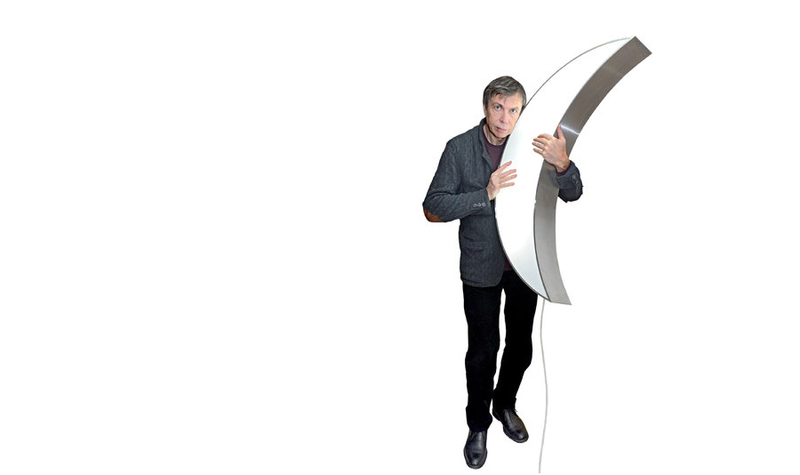 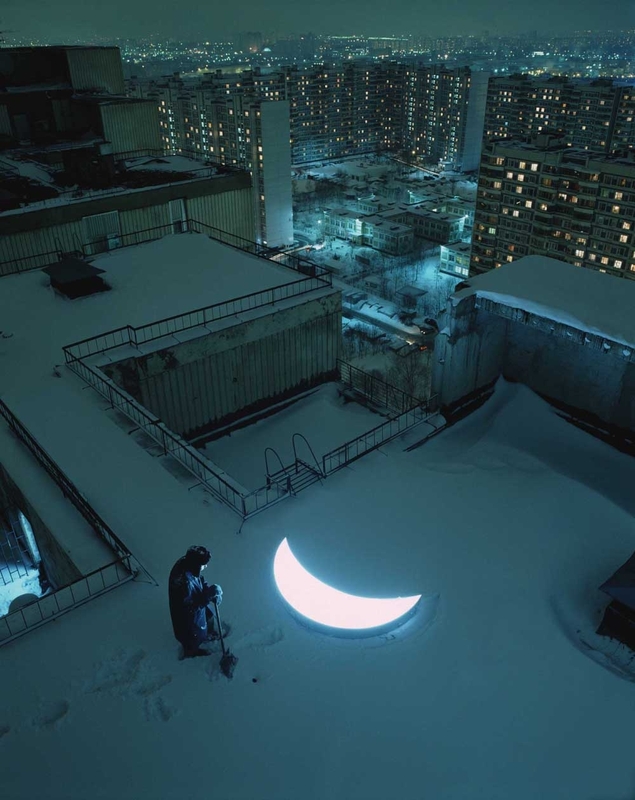 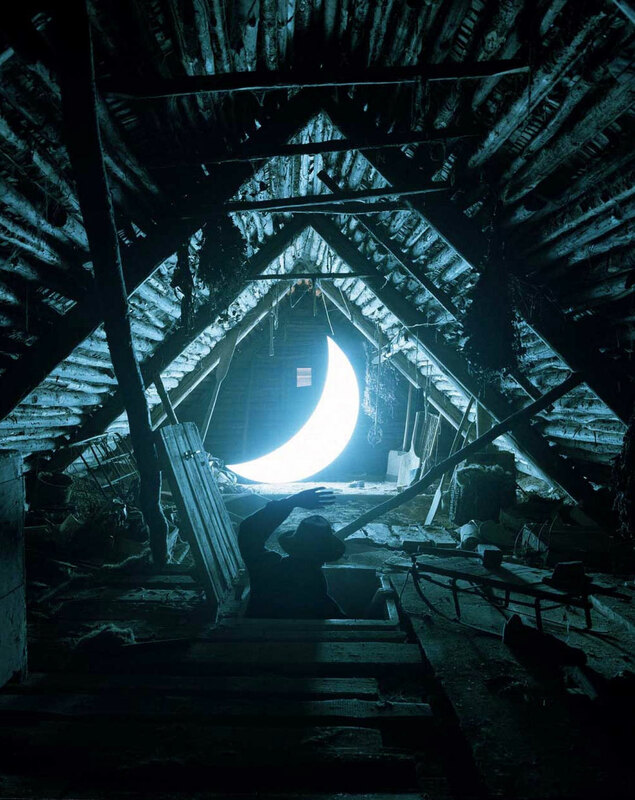 The project Private Moon, created by Leonid Tishcov, a Russian artist, is a beautiful piece of art. 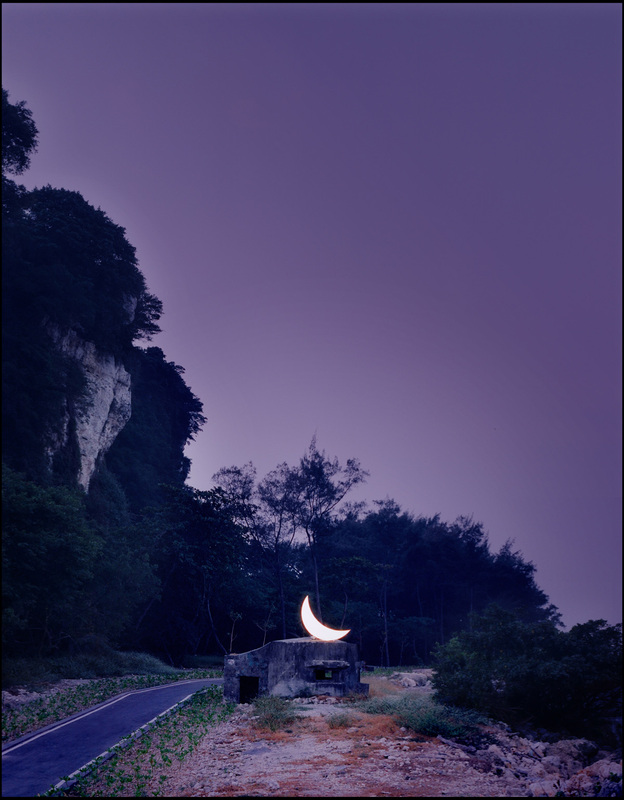 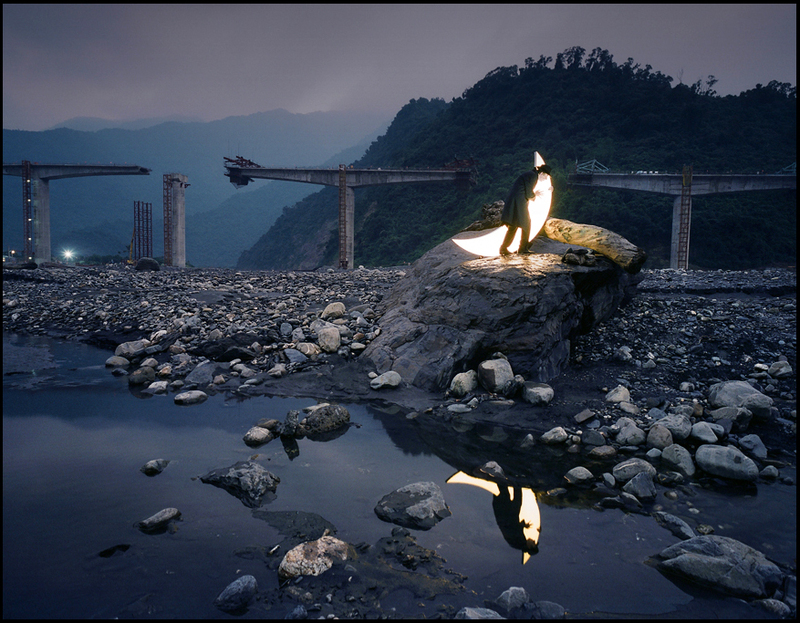 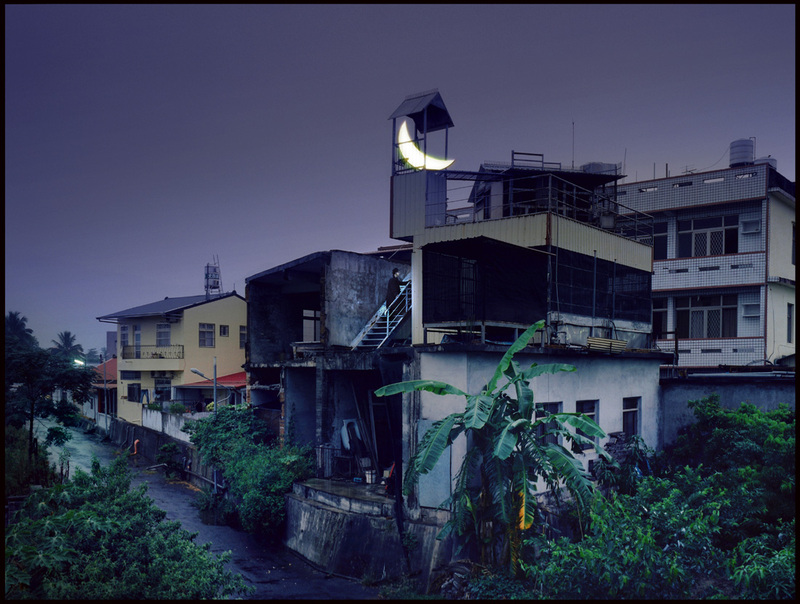 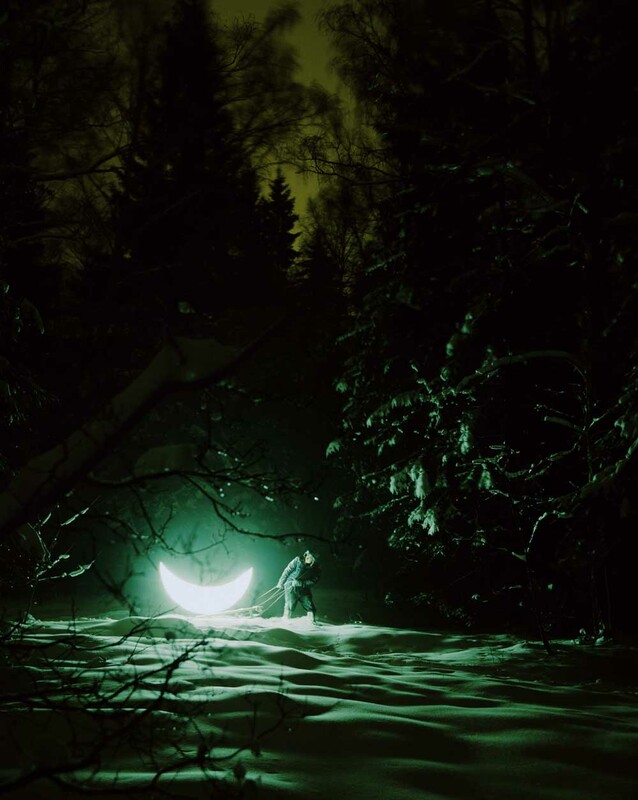 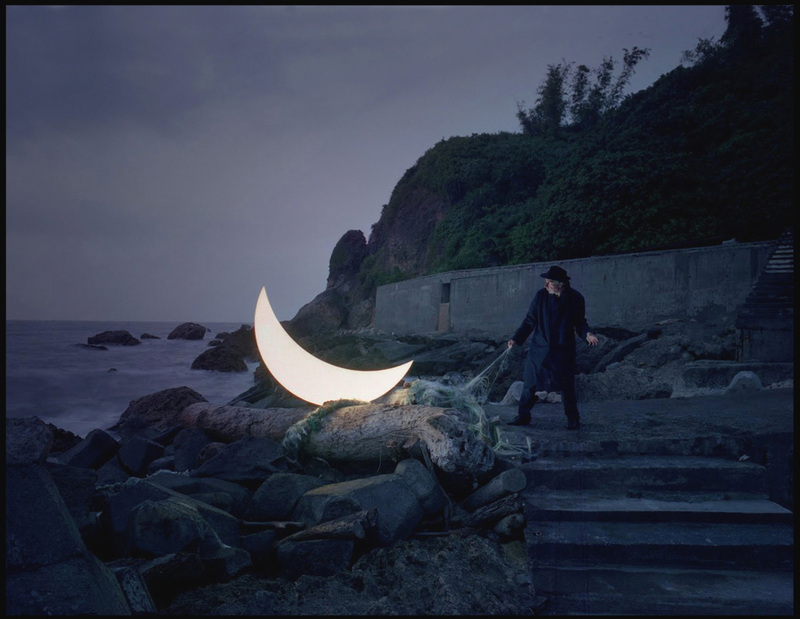 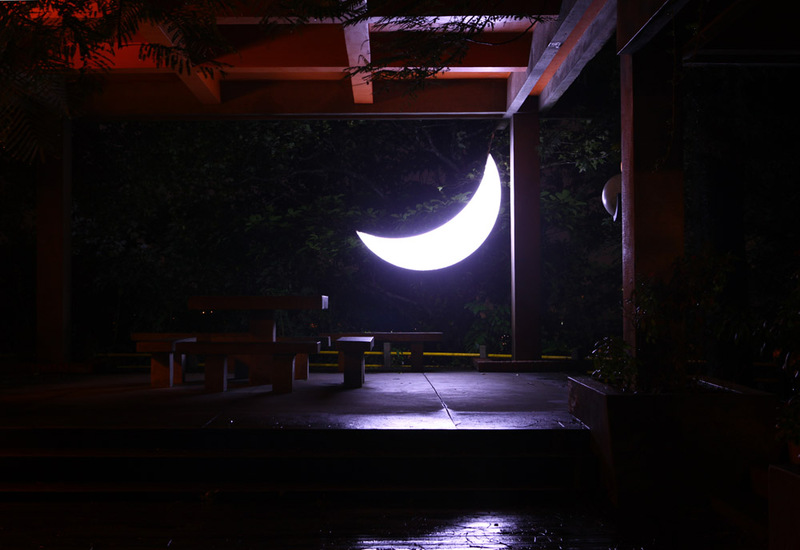 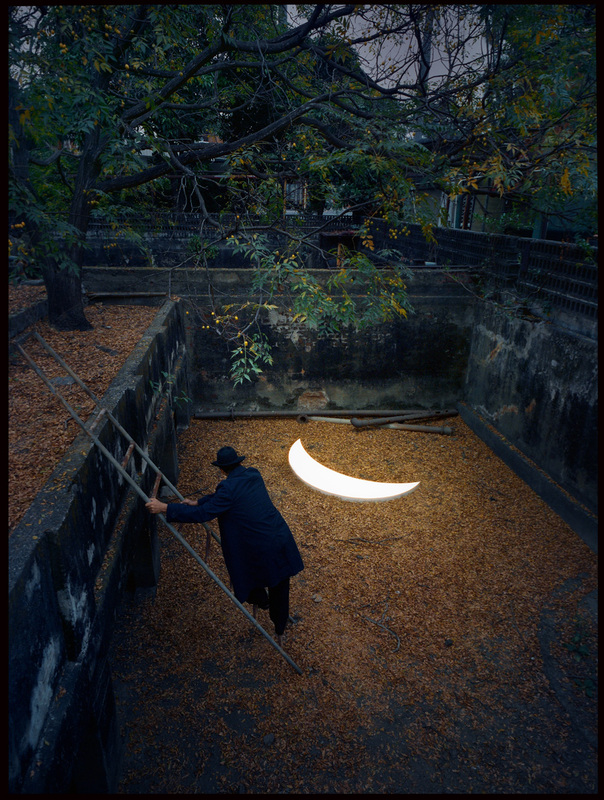 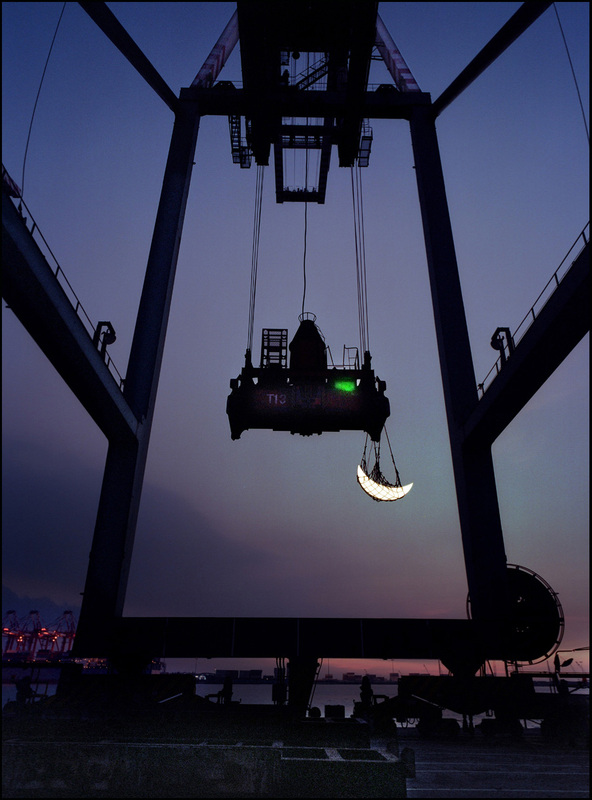 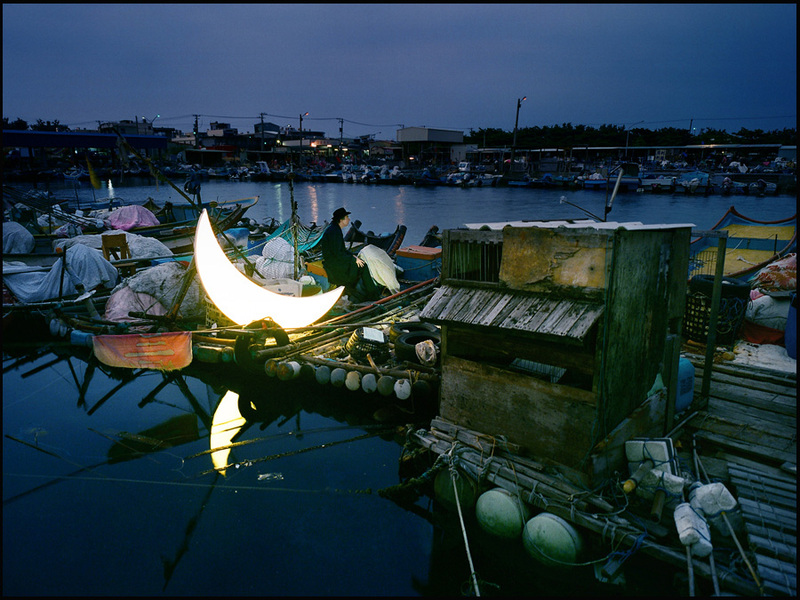 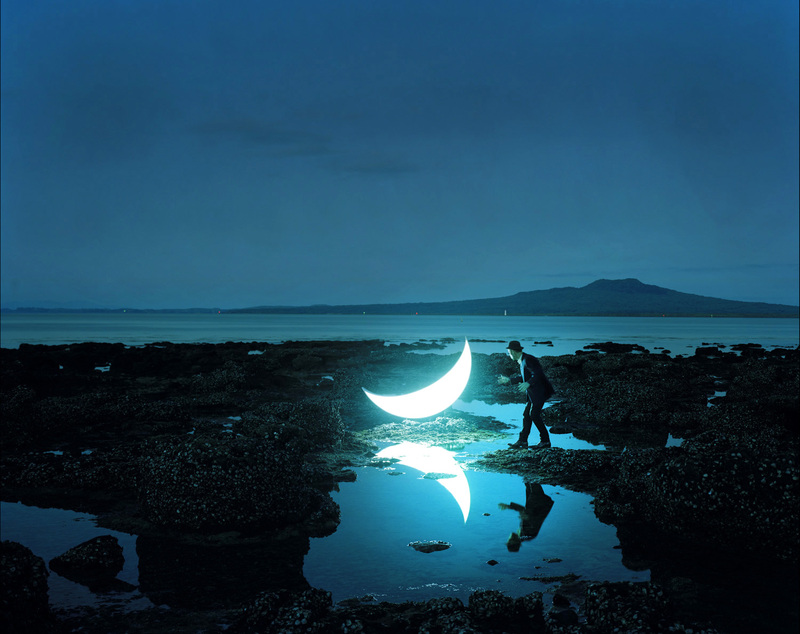 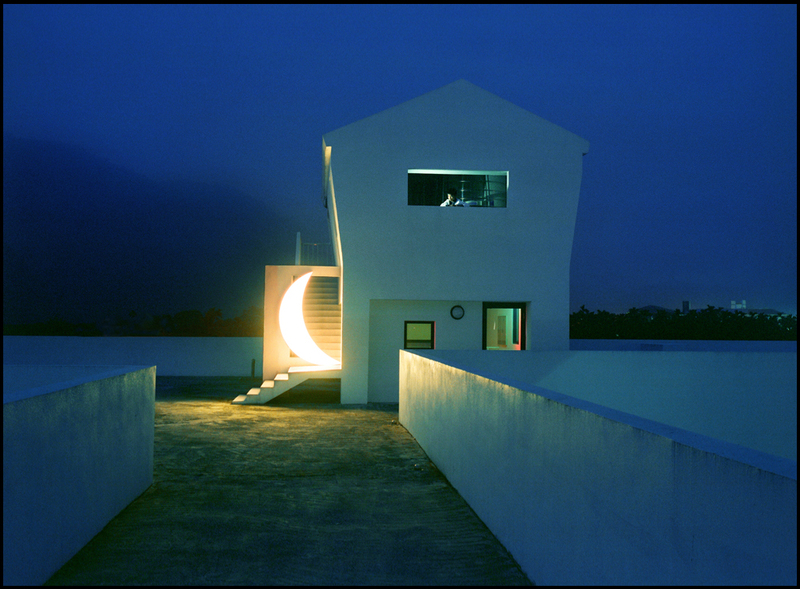 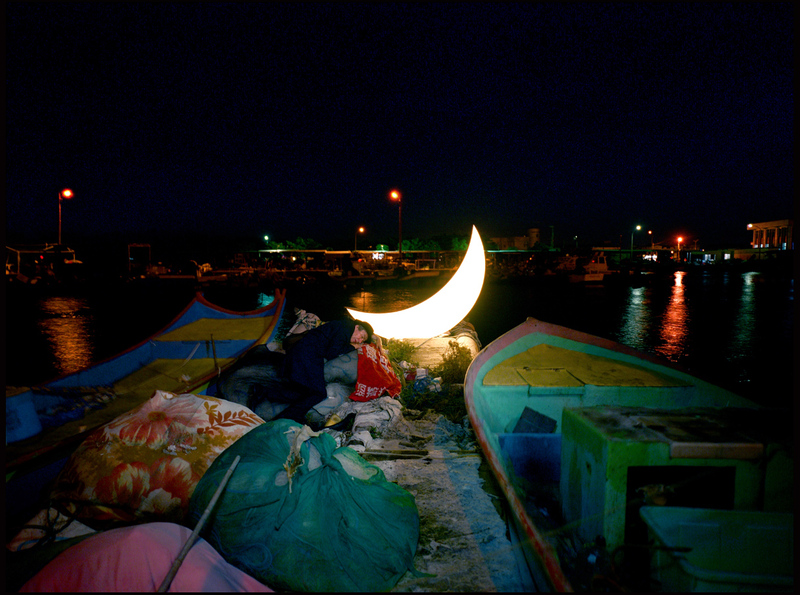 His photography and poem captures the essence of each photograph as it creates a story about the Private Moon. 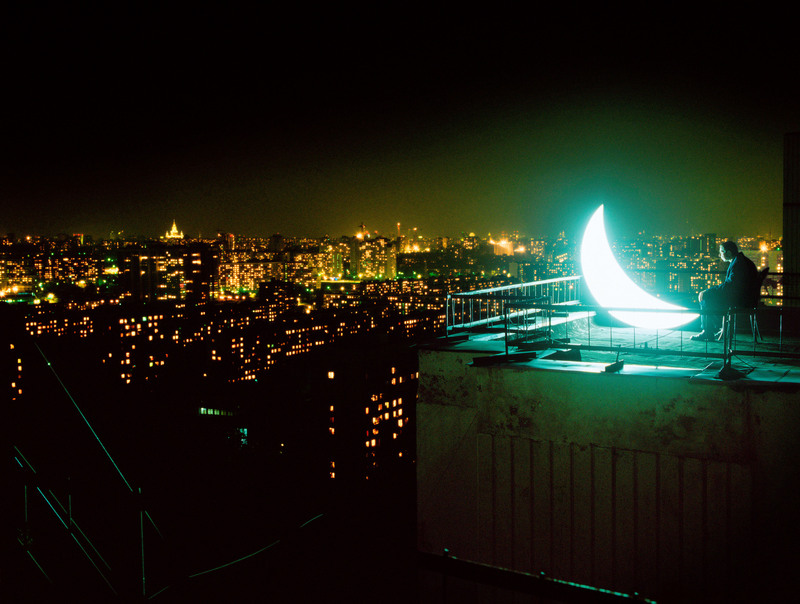 exclusive subject material eachtime many prefer to reveal their particular views.